For his latest outing on the Good Timin' imprint he set up some years back, Jex Opolis is joined by Ian D Knight. 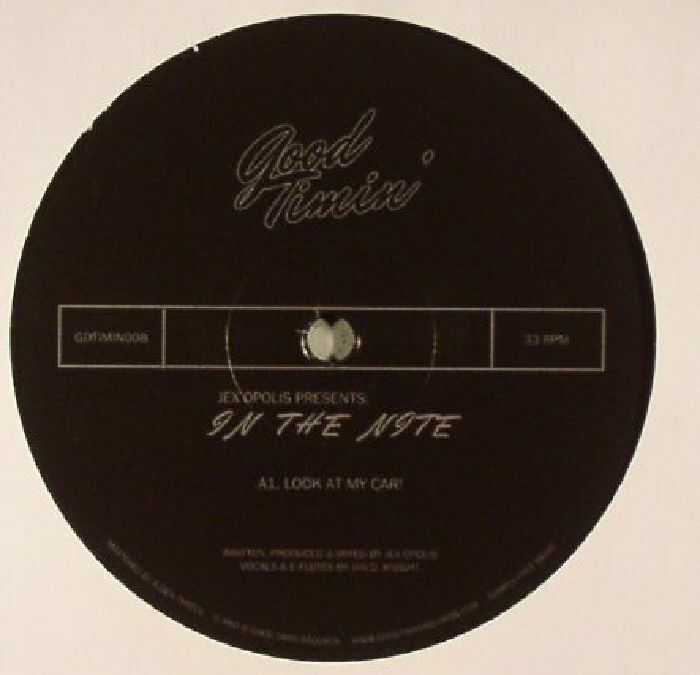 The St Louis-based performance artist notably makes his presence felt on "Look At My Car", delivering a vocal inspired by "consumerism and rampant motorism" over the NYC producer's superb, Padlock-inspired, boogie-dub groove. The Compass Point influence also comes to the fore on closer "Guitar Sands", where intertwining guitar and synthesizer motifs stretch out across a Larry Levan-friendly backing track. 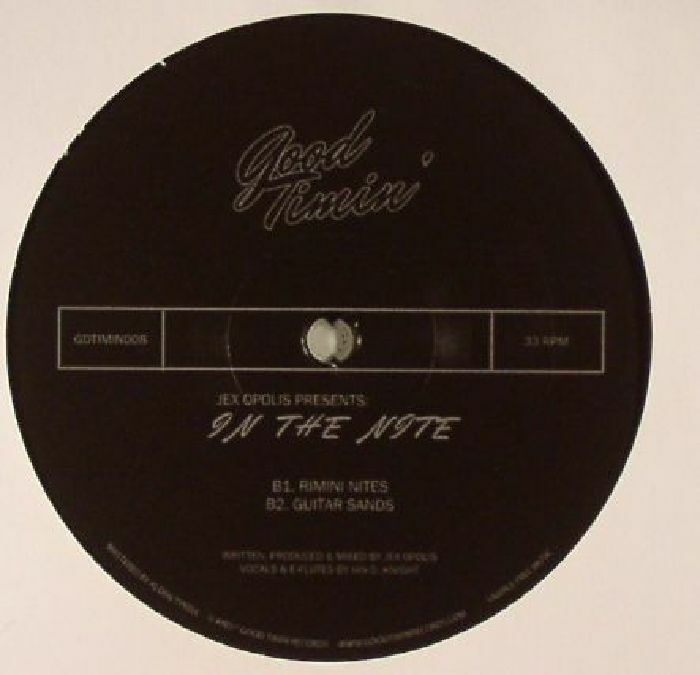 The EP's other cut, "Rimini Nite", successfully pays tribute to the halcyon days of Italo-disco. It's every bit as thrilling as the rest of this superb 12".